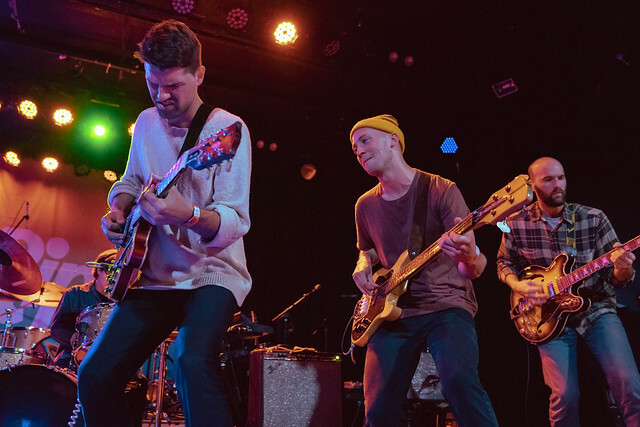 Posted on 04/22/2019 by Corey Paterson	in Live Review and tagged Seattle, soul, The Dip, Union Stage, washington. Seattle-based soul group The Dip took DC’s Union Stage back to the ’60s recently with their passionate and authentic performance that left the audience wanting more. Posted on 04/10/2019 by Parklifer	in Preview and tagged R&B, Seattle, soul, The Dip, Union Stage, washington. 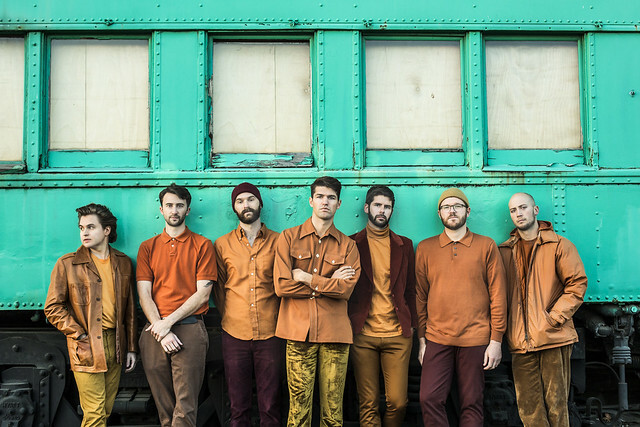 In February, Seattle soul septet The Dip released The Dip Delivers, the band’s latest studio album, via AWAL and now they have hit the road with a date at Union Stage on Tuesday, April 16. Posted on 01/29/2019 by Mark Engleson	in Live Review and tagged Americana, David LaMason, folk, Lincoln Theatre, Neko Case, Tacoma, washington. Fans love fire-haired songstress Neko Case for being a quirky character. Between “This Tornado Loves You” and “Halls of Sarah,” a truly unusual conversation took place between Neko and her background singers at the sold-out Lincoln Theatre in DC on Saturday. Posted on 01/18/2019 by Parklifer	in Preview and tagged Americana, folk, Lincoln Theatre, Neko Case, Tacoma, washington. 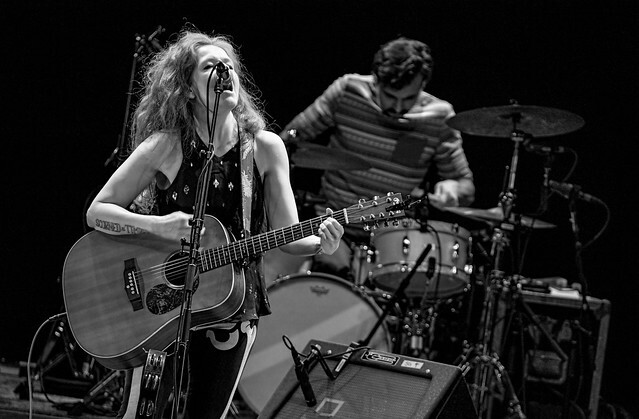 Neko Case released Hell-On, her eighth studio album, last summer to great acclaim, with Paste magazine naming it one of the Top 50 Albums of the Year. Neko’s visiting DC again with two shows, the first of which is sold out. See her at the Lincoln Theatre on Sunday, Jan. 27. 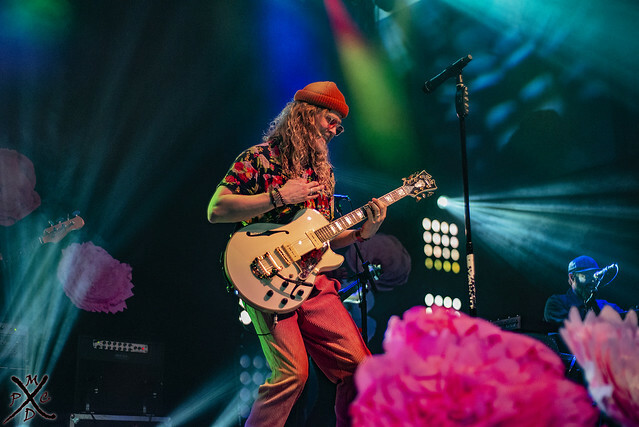 Posted on 11/26/2018 by mdxpc	in Live Review and tagged 9:30 Club, Allen Stone, R&B, soul, washington. Over his past three albums, Allen Stone has proven himself as a deeply personal and honest songwriter. On Thanksgiving Eve, Allen Stone gave everyone in attendance at the 9:30 Club a little bit more to be thankful for by turning his sold out show into what felt like an intimate coffee shop performance. The Washington state native exuded a level of comfort as though he were hanging out with just a few of his closest friends, sharing personal stories and life philosophies. 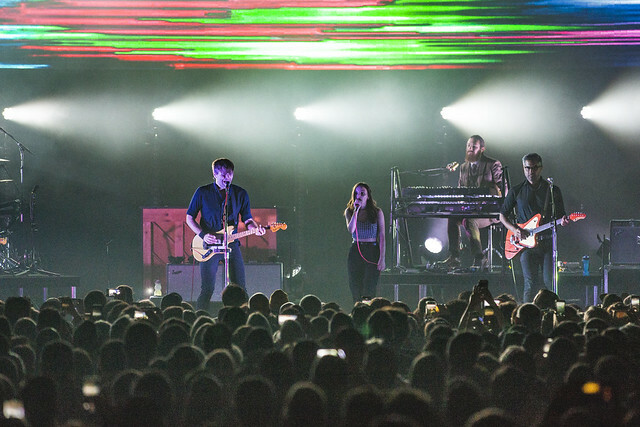 Posted on 10/22/2018 by Brenda Reyes	in Live Review and tagged Ben Gibbard, CHVRCHES, Death Cab for Cutie, emo, Lauren Mayberry, post-grunge, Seattle, The Anthem, washington. It was a night filled with nostalgia for many people in the audience, as Death Cab for Cutie played The Anthem recently to a packed crowd. 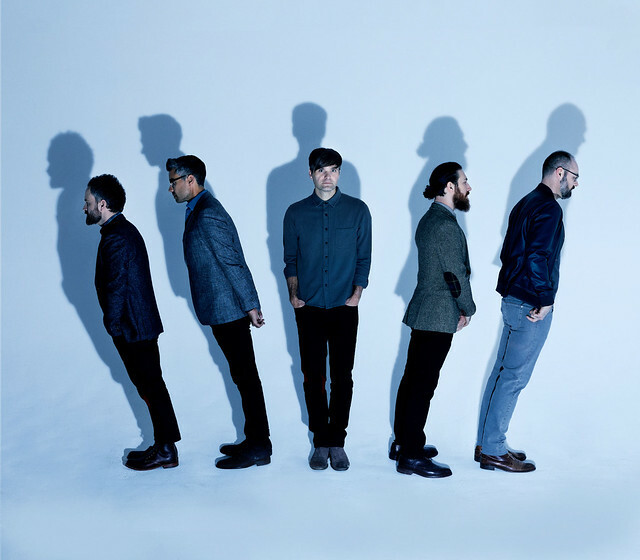 Posted on 10/10/2018 by Mickey McCarter	in Live Review and tagged Ben Gibbard, Death Cab for Cutie, emo, post-grunge, Seattle, The Anthem, washington. Alternative rockers Death Cab for Cutie released Thank You for Today, their ninth studio album, via Atlantic Records in August. Vocalist Ben Gibbard and company have launched an accompanying tour, and the band performs at The Anthem on Wednesday, Oct. 17.